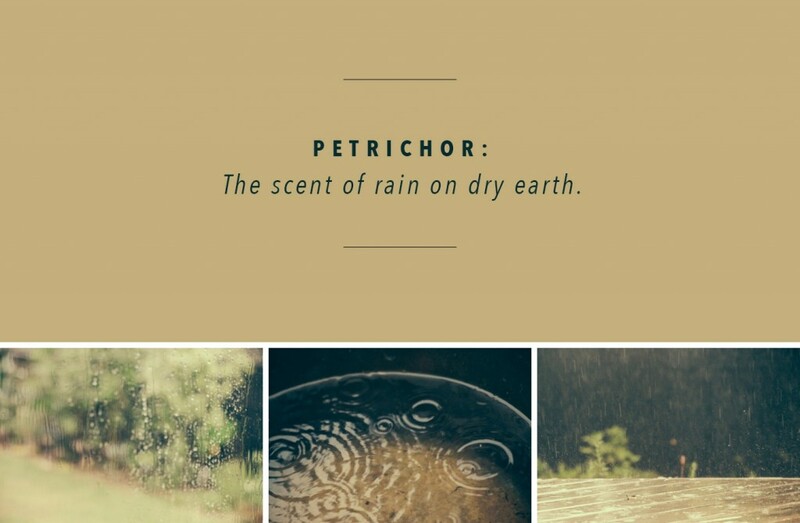 this might be my new favourite word: petrichor. it even sounds delicious as i roll the syllables around on my tongue. it’s been pretty dry around here with islanders paying for tankerloads of water up until a week or so ago. last week, a phone call from a friend (who is coming to do a few repairs to our new place) had me buying a tarpaulin + rope and covering up one of our skylights. it’s not super-leaky, but there is water getting in somewhere and we’d rather it didn’t! hopefully he gets time this week to come and fix it up before we get any more rain..
the following morning saw us out in the rain tying it down more securely as the wind got up underneath it and moved it around. we’ve had so much water our tanks are overflowing but there’s still cracks in the ground from a dry summer. “lovely isn’t it?” he says. “absolutely amazing” is my reply. it’s intermittent over the easter weekend – the sun seems to come out just as we are off out to do something, then the rain starts again as we move indoors and settle on the sofa with a book, a blanket and a warm cup of tea. i do so love the sound and smell of rain. so glad to know this word now!! isn’t it a fab word – my new favourite! The scent of rain on dry earth. There’s a word for that. Wow.